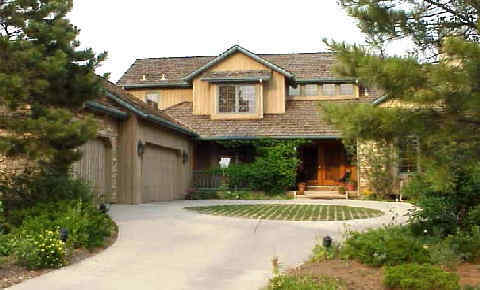 Our active Castle Rock Realtor will create your personal real estate report. The Town of Castle Rock is just 27 miles South of downtown Denver. Furthermore, it’s about one-third of the way to Colorado Springs from Denver. Founded in 1881, it was named for the castle-like rock formation which looms above the historic downtown area. Also, this charming town is popular for its low crime rate, fantastic mountain views, and great shopping, including both downtown boutiques and numerous outlet stores. 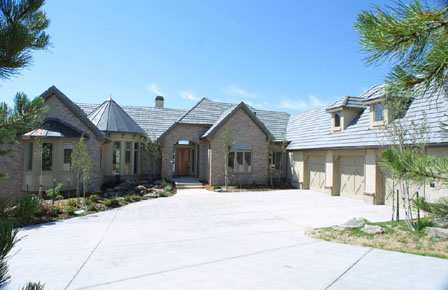 Additionally, there is every lifestyle from suburban subdivisions to country clubs to horse properties and ranchettes. 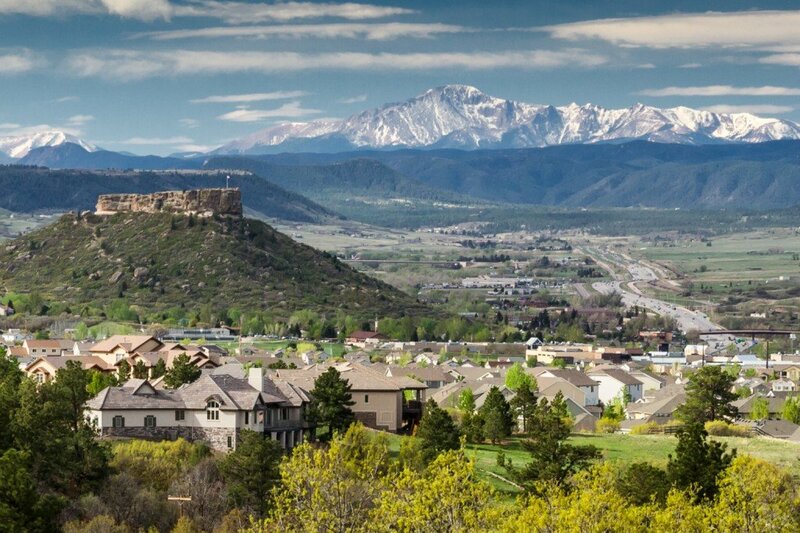 Spreading over 33 miles, the town of Castle Rock is home to an estimated 57,000 residents. Furthermore, the town relies on a “council-manager” political system which facilitates a open government atmosphere by encouraging residents to participate in town council meetings. Located in the Crawfoot Valley, this town offers a variety of outdoor activities. In addition, there are over 400 acres of park land available for hiking, biking, camping, etc. 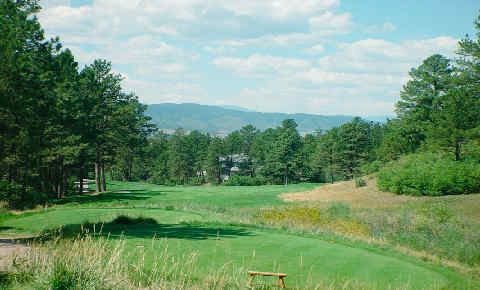 Additionally, Castle Rock offers a variety of golf courses, including Castle Pines Golf Club which has hosted the PGA Tour’s International Tournament. Coincidentally, the town purchased 716 acres of land known as the Hidden Mesa open space. This acquired land was going to be a site for future home builders. However, the town wanted to preserve the charm of their rural and distinct community. Therefore, Hidden Mesa open space will remain just as it is. So, it is open space for the public use. Castle Rock is a series of individual, planned communities united by their historical downtown center. 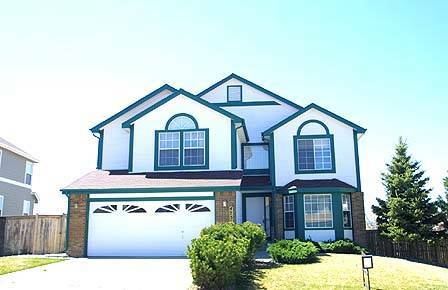 Many of these communities pride themselves on being family friendly neighborhoods. 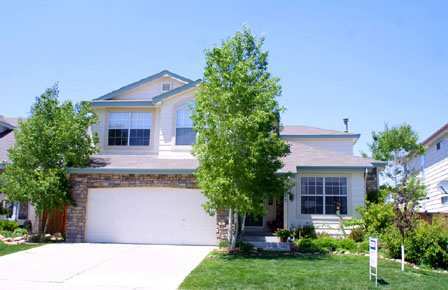 For example, those include The Meadows, Castle Pines, Plum Creek and Founders Village. 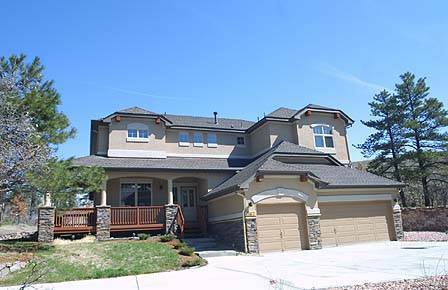 Upscale communities Castle Pines Golf Club, Diamondback Ridge and nearby Praedera Country Club. Only Castle Pines Village is actually gated. The town and surrounding communities are served by the Douglas County School District. With more than sixty schools in Douglas County, this growing and dynamic district is the fourth largest district in the state. Not surprisingly, Douglas County prides itself on a positive environment where trust, hard work, and quality processes are hallmarks of every school. In the same way, the district is renown for providing their faculty with continuous education and training. And, several new schools service the newer suburban subdivisions including The Meadows, Crystal Valley and Escavera. Indeed, all schools in Castle Rock are extremely well rated. 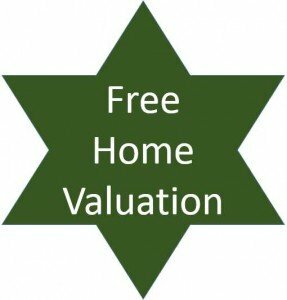 Have a question about Castle Rock, Colorado real estate? Please use our easy to follow form below and we’ll get back to you quickly!